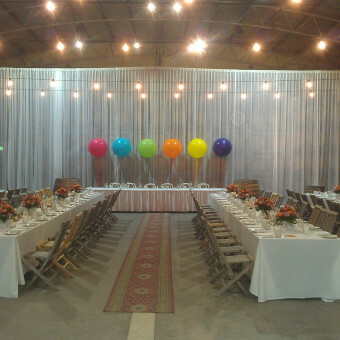 Your next big event will be even better with Party Werks Geelong. 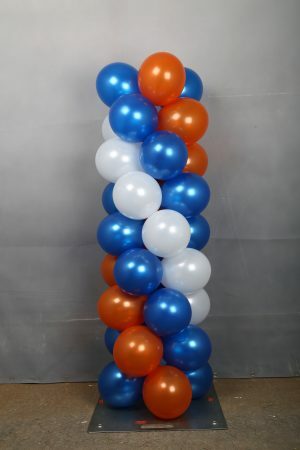 We’ve got a wide range of function balloons ranging from balloon arches to organic garlands to balloon columns. 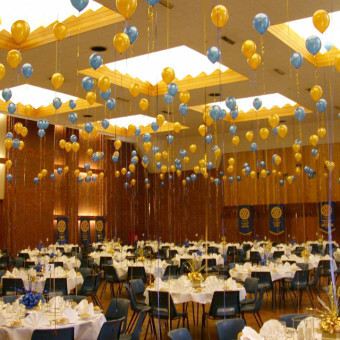 We specialise in event balloons so you’ll be sure to find exactly what you’re looking for. 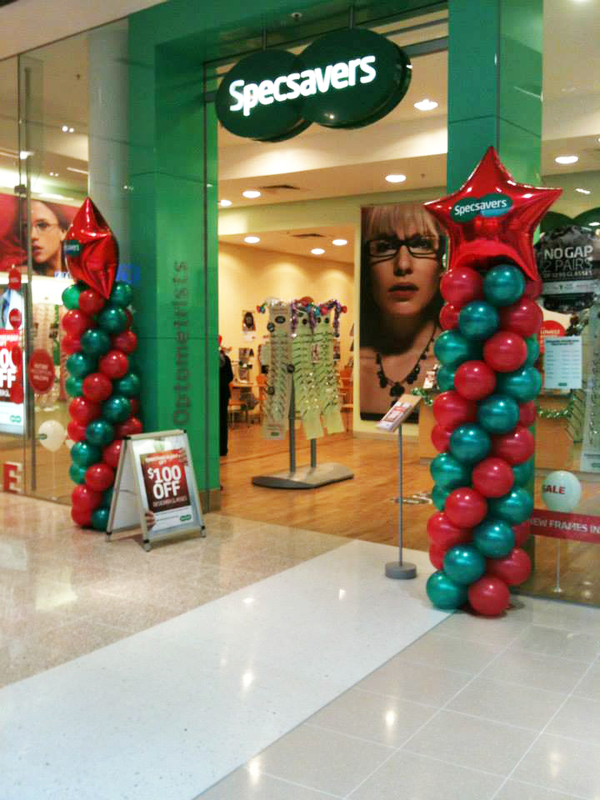 Match your exact corporate colours or themed décor with our extensive colour range. 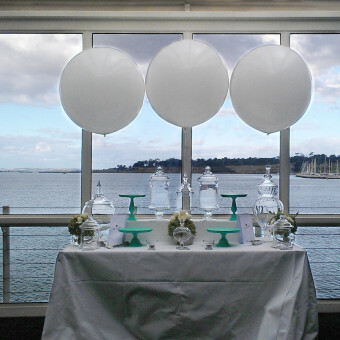 We don’t follow a standard template so everything is entirely customisable and up to you. 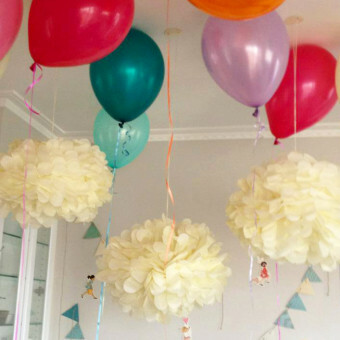 From the size to the colours, to the arrangement you have total control. 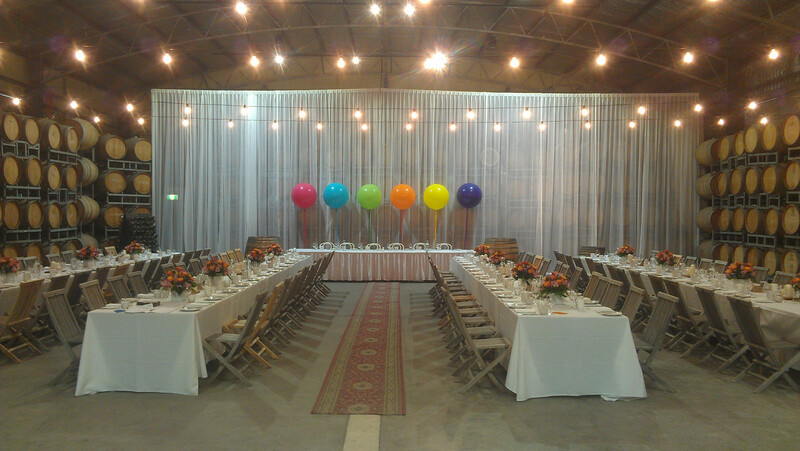 Our experienced team will guide you along the way to help you create something special for your next big event. 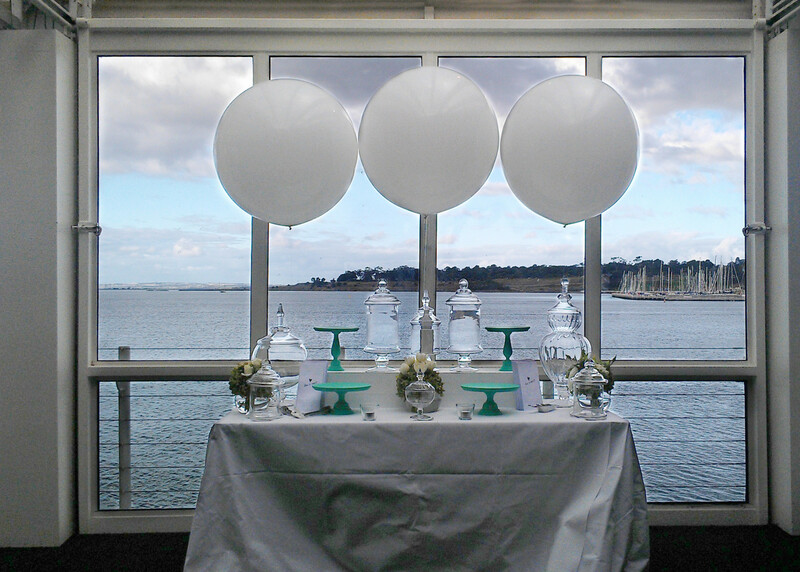 For corporate events we recommend a feature balloon arch or oversized organic arrangement. 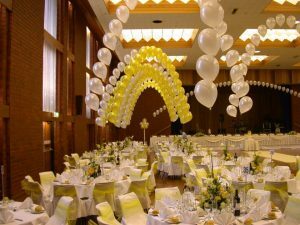 We have a wide range of styles to choose from including organic balloon garlands, packed balloon arches, string of pearls and balloon columns so you’ll find the perfect balloon arch for your event. 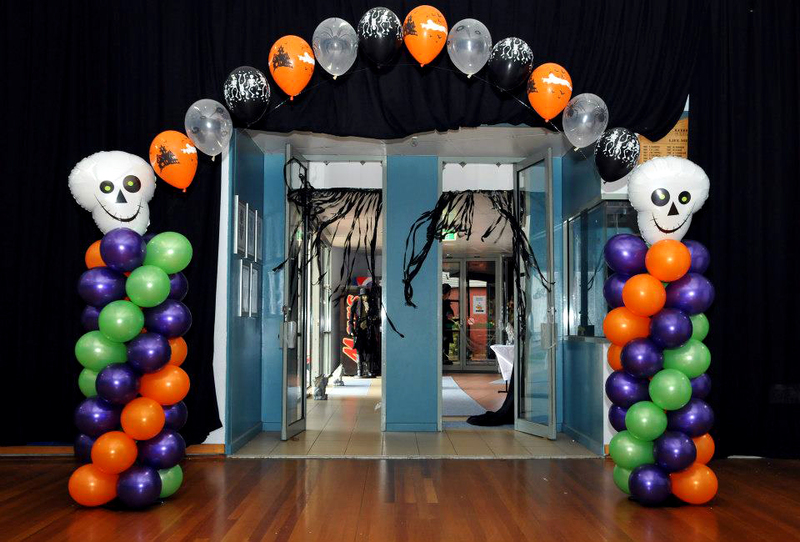 The team at Party Werks Geelong can also customise your balloon arch into a variety of shapes and styles. 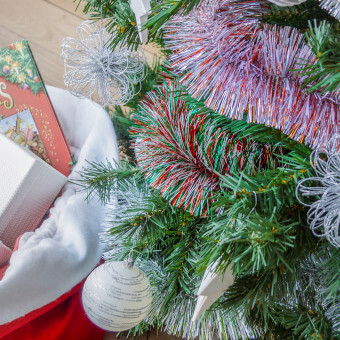 From a love heart to a Christmas tree we can create something special to suit your unique requirements. 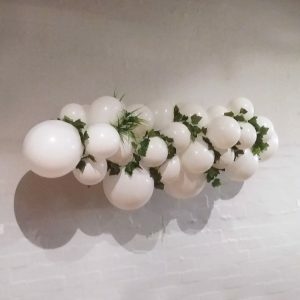 If you’re looking to make a statement at your wedding reception or bridal party, Party Werks Geelong creates elegant, tasteful organic balloon garlands. 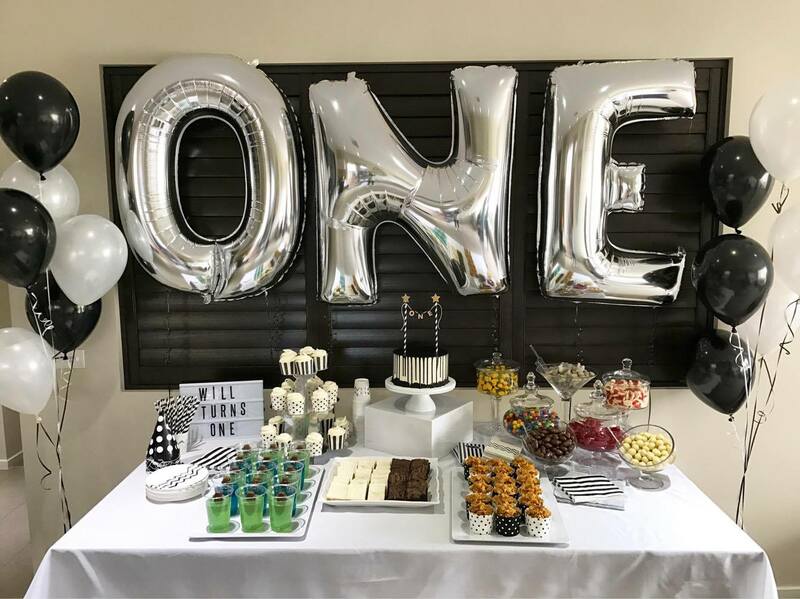 Whether you’re looking for an all white arrangement, a bold metallic combination or the classic pastels, our talented team can create something beautiful for your big event. 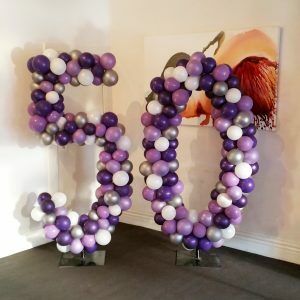 If you’ve got a store opening or clearance sale that you want to draw attention to, Party Werks Geelong has the function balloons for you. 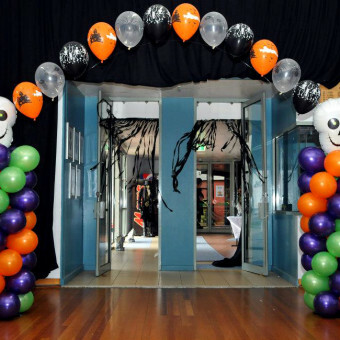 The classic packed balloon arch is always a great option. 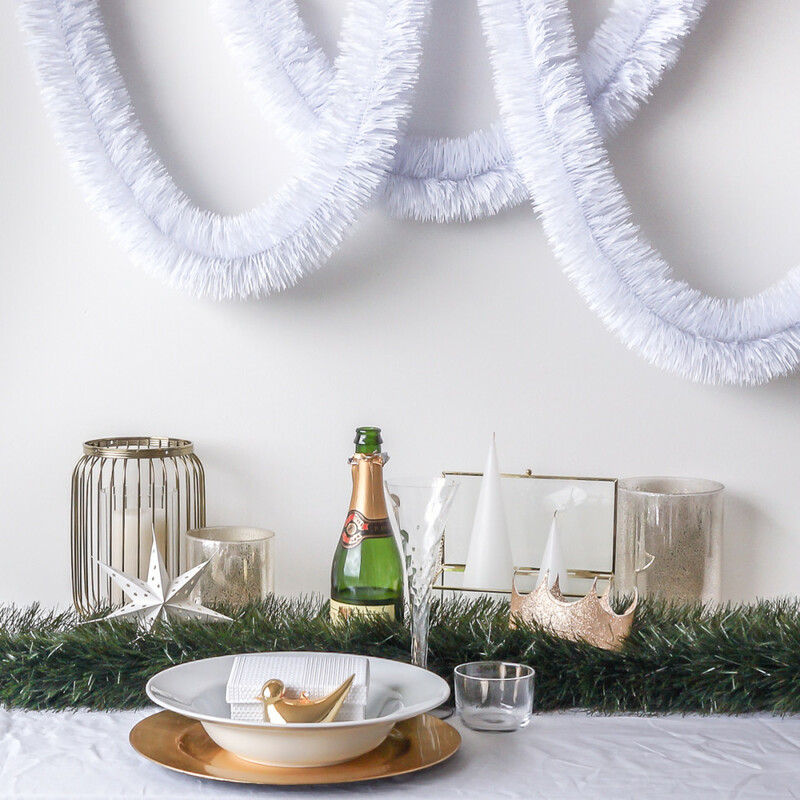 Use branded colours or the classic red and white sale colour scheme to create an eye catching arrangement. 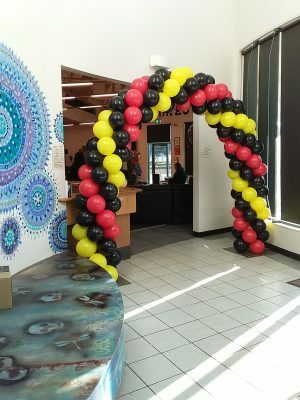 Party Werks Geelong are the experts in balloon arches. 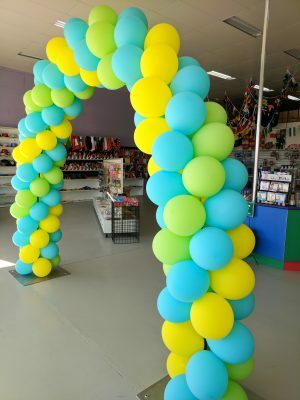 Our experienced team has put together balloon arches for a variety of corporate events, from grand openings, to in store promotions for high profile clients. 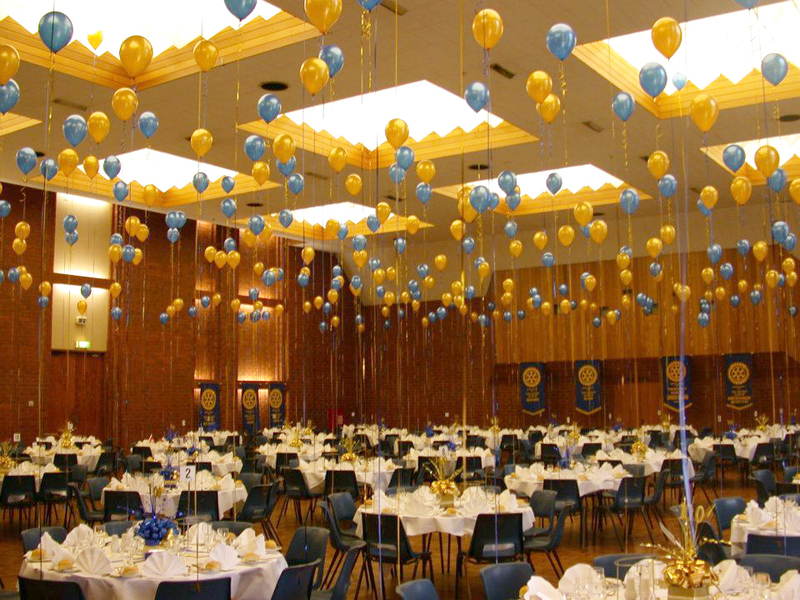 We offer delivery and installation to ensure your event goes as smoothly as possible. 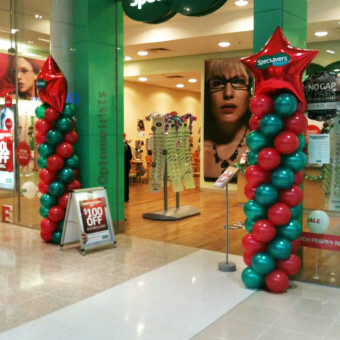 Talk to the team today to make your vision come to life. Party Werks offer a unique shopping experience; with a diverse range of products to assist you in decorating any event, function, party or Christmas setting. 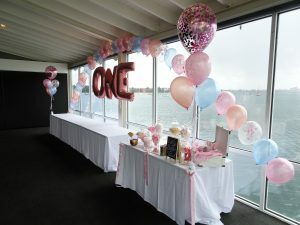 Our specialties include unique balloon arrangements, party supplies, quality Australian made tinsel and tinsel curtain. 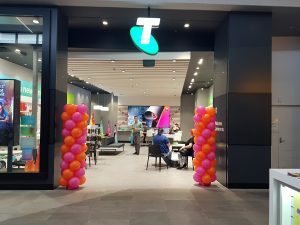 Always great customer service! 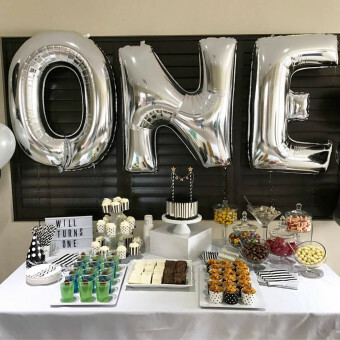 You always are remembered from one event to the next! Ciaran was great. 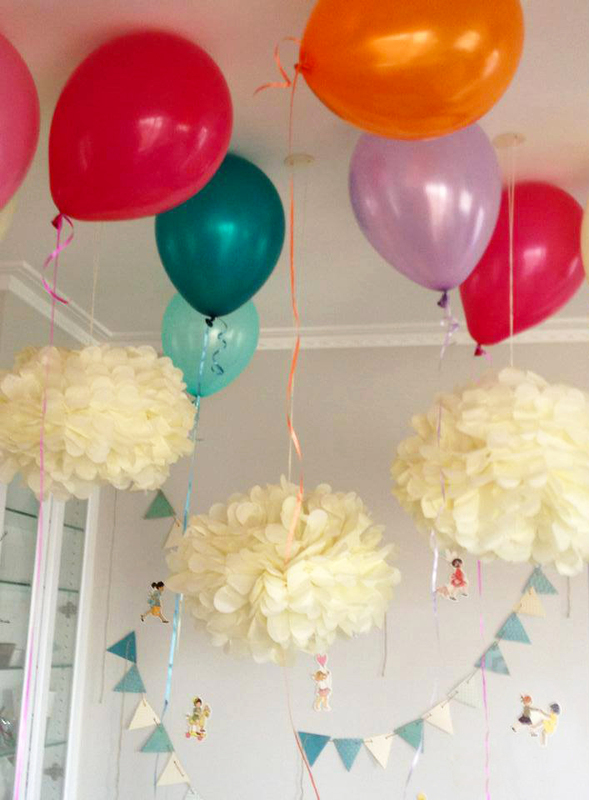 Spent time with us sorting balloons and designs for my mother’s 80th. 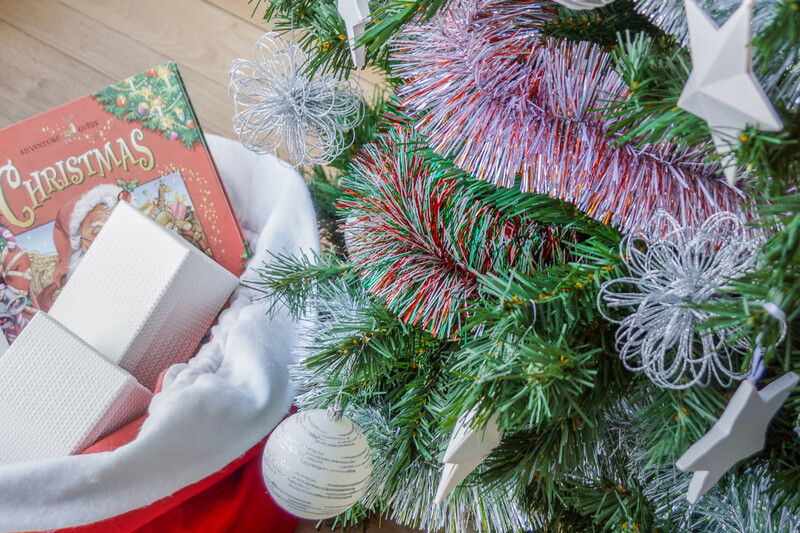 He was very generous, kind and fun.